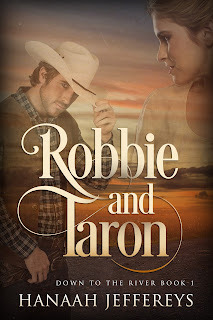 Abagail Eldan : Published Robbie and Taron! Robbie and Taron is available on Amazon Kindle. I had fun writing it and hope you have fun reading it! It almost turned into a cozy mystery, but perhaps that will add to the enjoyment. Now on to the next one. It's entitled Libby and Ander. I did have it plotted, but during the writing of Robbie and Taron, some of my ideas changed--hopefully for the better. Click on the picture if you'd like to purchase Robbie and Taron, Down to the River, Book 1. Remember that this is a short book, a novella of 21,000 words. Please consider leaving a review--and it's fine if the review is negative. Reviews are important to authors, the good and the bad. I am one of those who likes critiques ... not sure if "likes" is the right word. 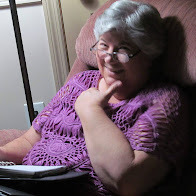 However, it gives me insight into my readers and helps us (you and me) to connect. And human relationships are all about learning to connect. I value your contributions! Thanks for all your help!